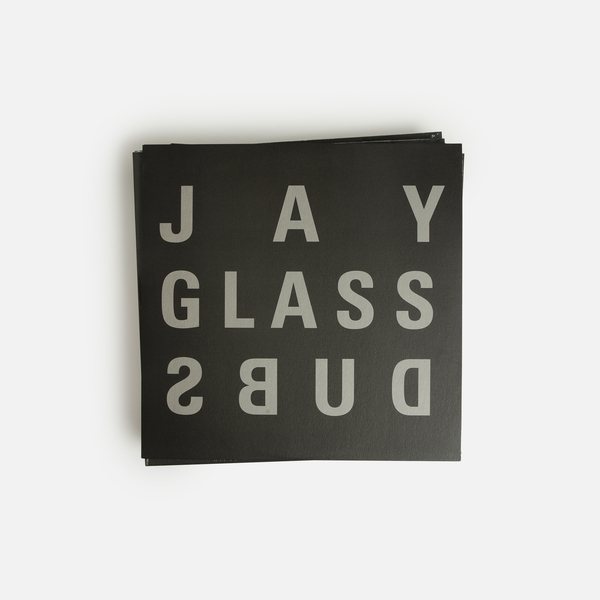 One of the boldest new producers to broach the dub sphere in recent times, Jay Glass Dubs is subject of 'Dubs', a prime “early years” survey of his work, with a range of nods to shoegaze, darkwave synth styles and weightless dynamics. 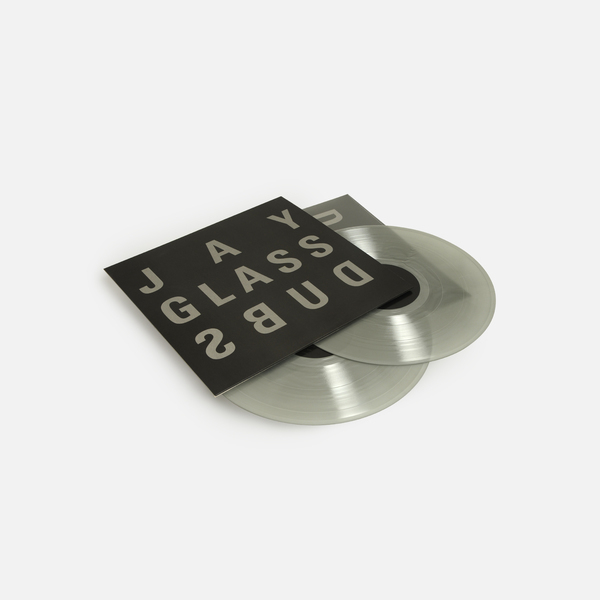 All the material compiled here is available on vinyl for the first time plus one track never released before on any format. 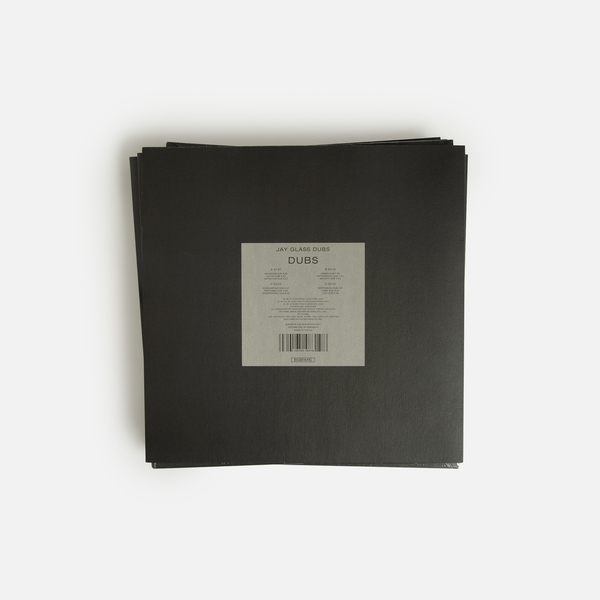 Think of it is a set of productions sitting somewhere between Basic Channel, Equiknoxx and HTRK - a proper doozy this one. 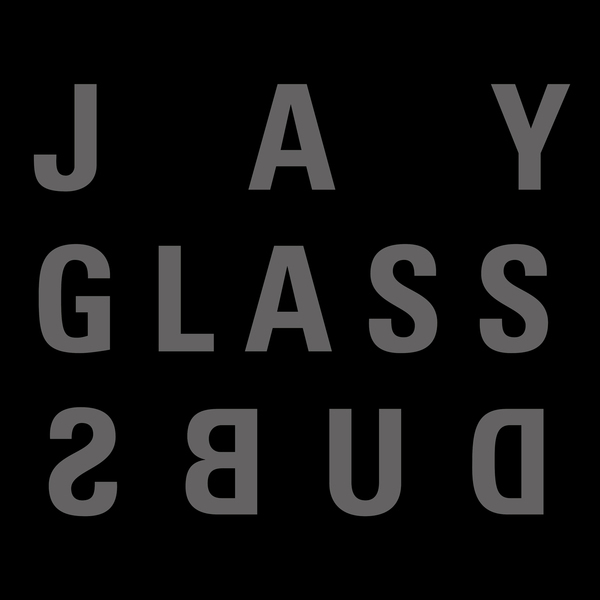 Written during what Dimitris Papadatos, aka Jay Glass Dubs, describes as “an adventurous and bold period”, and holding material issued on tape by various labels between 2015-2016, the Dubs compilation frames a singular, stripped down take on classic dub forms, wherein Jay Glass Dubs perceptibly retains the sound’s heavy function and mystic qualities, but subtly updates its palette with a range of nods to a myriad of unexpected, angular styles. The results form a sort of ghostly, filleted subtraction of classic dub architecture, all plasmic tones and diaphanous, boneless structures buoyed by an often overwhelming, yet somehow intangible bass presence. Beyond the obvious, thematic ligature that connects the material, which was all recorded within a very short period of time, the artist also suggests there is an underlying, encrypted similarity to the material which is “merely apparent to me”, and awaits much closer investigation from keen ears. 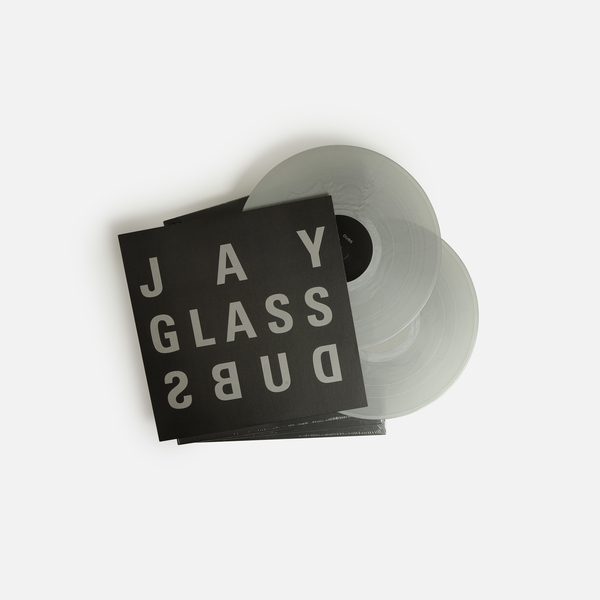 From Jay’s eponymous 2015 debut for Hylé tapes, listeners will encounter the heaving smudge of Definition Dub, the serpentine, Coil-like digital delays of Grumpy Dub, and a grime drone drill Depression Dub. Off the II tape for THRHNDRDSVNTNN comes the darkwave synths and militant step of Magazine Dub recalling a gauzier Equiknoxx production, next to the bass-less scudder, Detrimental Dub and the shoegazing bloom of Daria Dub, while his III tape tees up some abyssal highlights in the vertiginous Hilton Dub, the melancholy, Basic Channel-scoped scale of Sieben Dub, and the HTRK-esque starkness of Everlasting Dub. 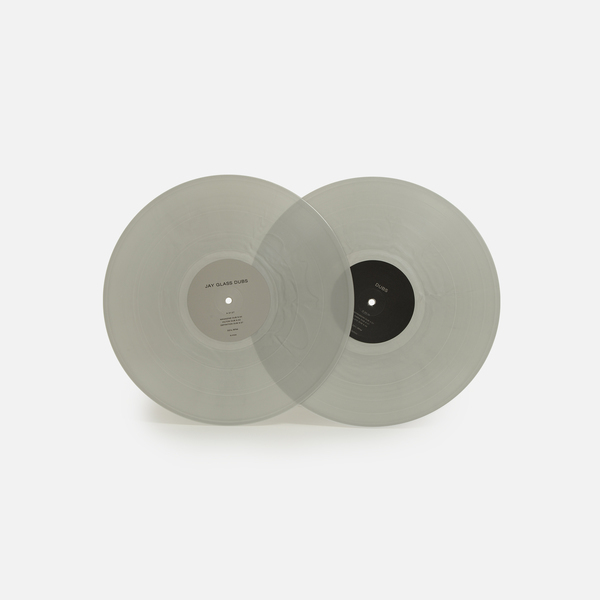 Exclusive to the set is Perfumed Dub, recorded in 2017 and pointing to vast, layered, atmospheric directions for a timeless project which is only just hitting its stride.